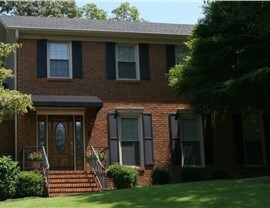 Our professional roofing contractors can provide you with the ultimate roofing replacement. 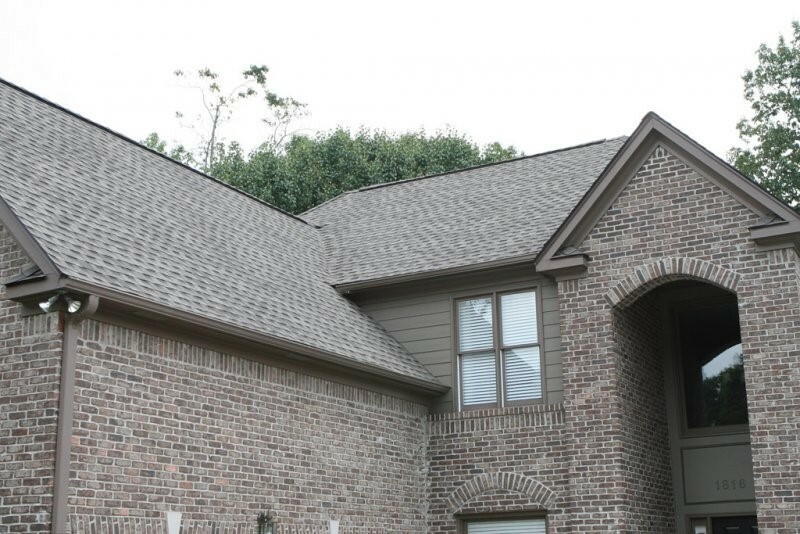 Your roof plays many roles in your home—from adding to the exterior’s appearance to protecting you and your family from the elements—so it’s important to care for it and take the time to maintain it over the years. 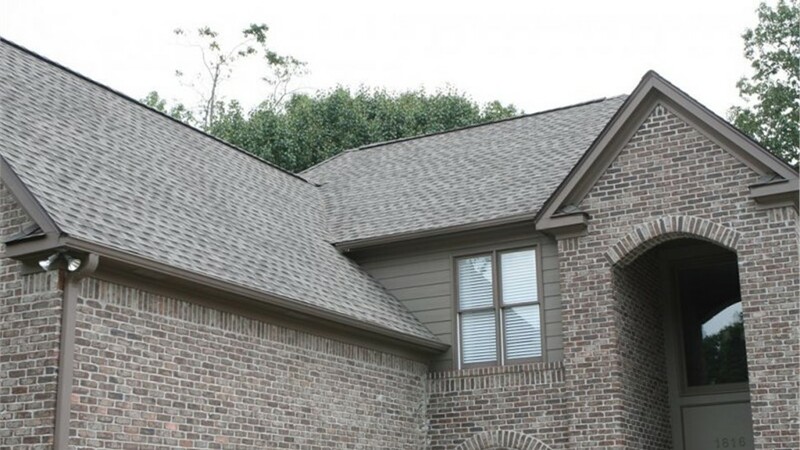 Unfortunately, if your roof is already beyond repair, it’s time for a high-quality roof replacement. 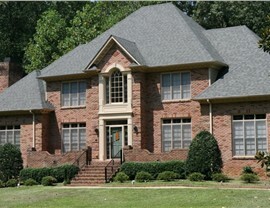 At Blair Exteriors, we have the professional contractors to do just that. 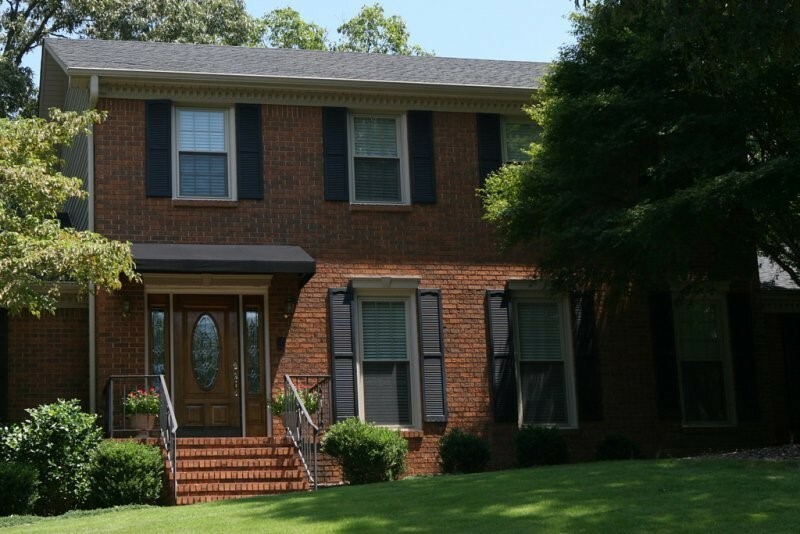 For over 50 years, we have provided Birmingham customers with superior products and service, including roof replacements, and our BBB-accreditation and affiliation with the National Roofing Contractor’s Association serves as evidence of our hard work. 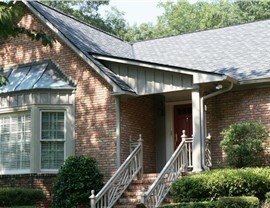 A beautiful new roof can increase the value of your home and make it more attractive to buyers. 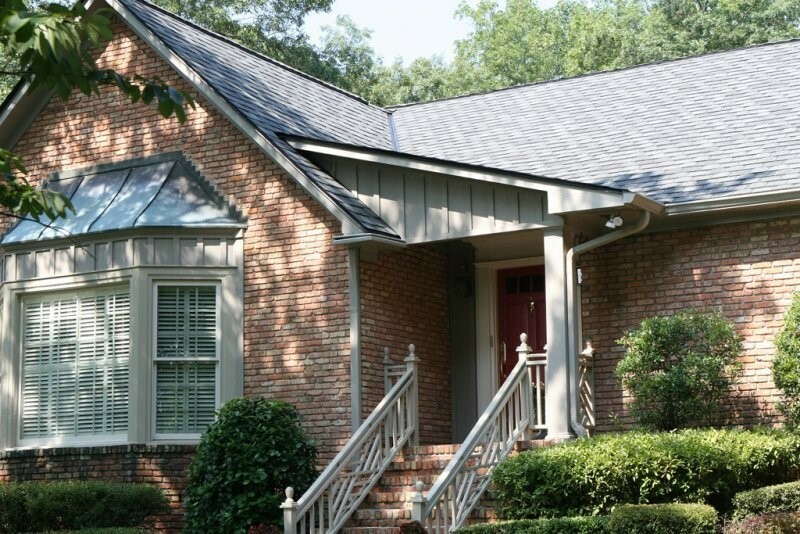 With all of the colors, styles, and designs we offer with our replacement roofing systems, you can add curb appeal to your Birmingham home. Lastly, a well-insulated and properly-installed roof improves the energy efficiency of your home and reduces your heating and cooling costs. Most importantly, Blair believes in the quality of our replacement roofing systems so much that we back them with impressive warranties. We cover all of the roofing materials for 50 years, and we believe in our contractors’ workmanship so much that we cover that for 20 years! 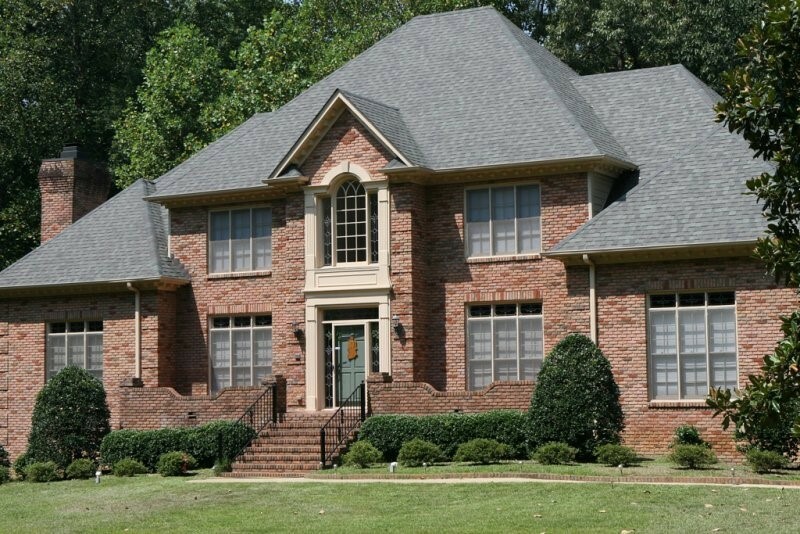 The industry-leading licensed and certified Alabama roofing contractors at Blair Exteriors are ready to provide you with a quality roof that will protect your family for years to come. To find out more about our roofing systems and warranties, we encourage you to contact us today. 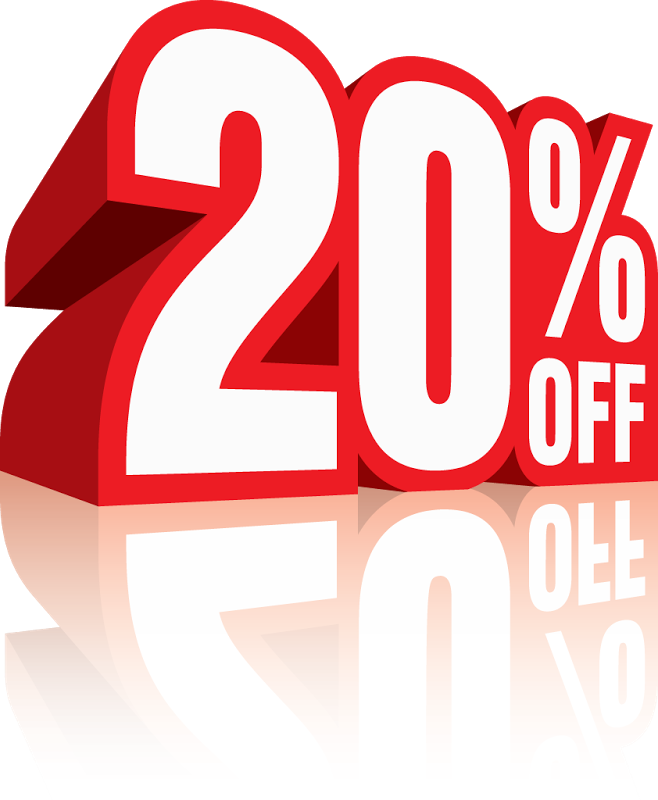 Give us a call to speak with a roofing expert, or fill out our short online form now to request your complimentary project quote.